* 415 767 9509 Call us Now!! 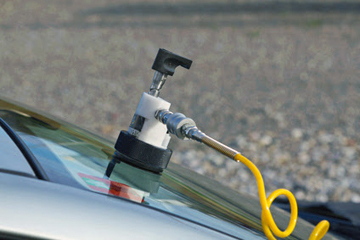 If you Need Auto Glass, You've Come to the Right Place! 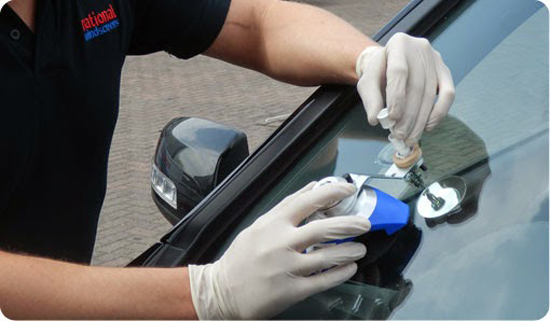 On Time Auto Glass takes pride in providing quick and professional Auto Glass Installation. 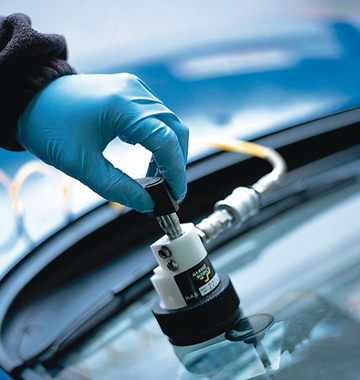 Our Auto Glass Service and Repairs are 100% Guaranteed for any leaks and defects. We use the Highest Quality products for Installation and Repairs. 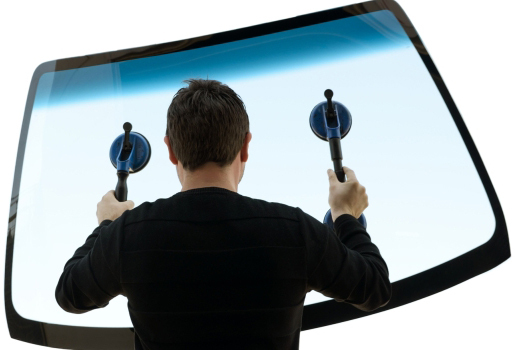 Replace any Broken Windshield, Broken Door Glass, Vent Glass, Side Or Back Glass, Windshield Rock Chip Repairs or Any Car Window Glass for Your car. We Provide Mobile Service to your Work Place or Home with same day service. 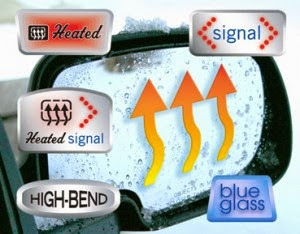 For the Lowest Price on Auto Glass, Give us a call right now. Don't have time to bring your car to our shop? Don't Worry. We come to Your Home or Work for FREE! We Offer Fast, Convenient, Same Day Service. In Shop or WE COME TO YOU. 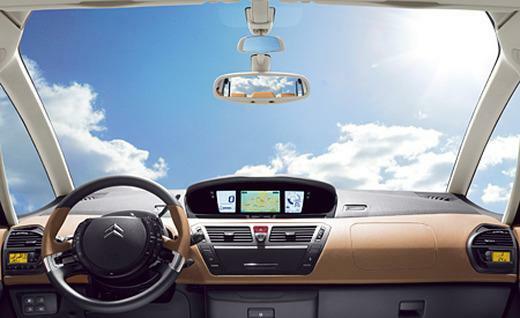 We Offer a Warranty on every Windshield we install against leakage, material defects and workmanship. Desing © 2015, Copyright. 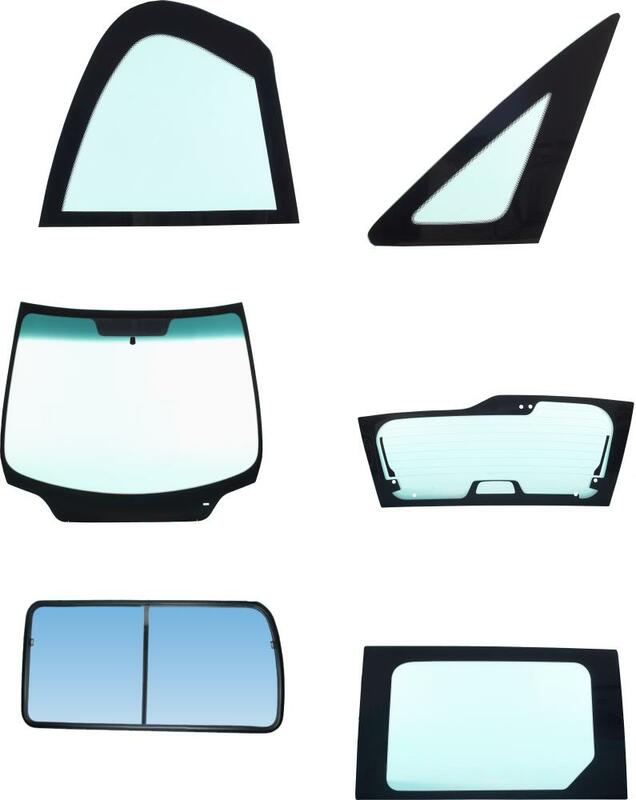 Windshield|car glass|glass repair Oakland|door glass san francisco|Auto Glass Repair San Francisco|Auto Glass Repair Oakland. All rights reserved.